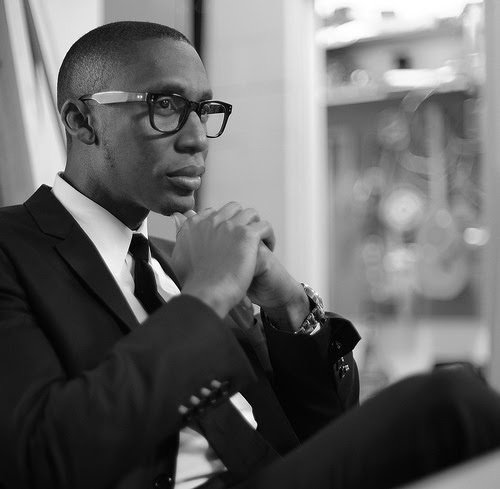 Award-winning musician and producer Raphael Saadiq has received his first Golden Globe nomination this week for co-writing the song “Mighty River” from Mudbound. The Grammy-winner was nominated along with co-songwriters Mary J. Blige—one of the film’s stars—and his frequent collaborator, Taura Stinson. Saadiqnotes, “The nomination really caught me off guard. I guess I like surprises after all. It’s great to share this withTaura & Mary J.” Additionally, the song has also been nominated for a Phoenix Film Critics Society Awards and Soul Train Award. Currently, Saadiq is the composer for HBO’s hit series Insecure (see him on the show’s ‘Wine Down’ here) and executive produced the soundtrack to, and co-composed the music for, the Sundance documentary STEP.Other recent high profile projects include executive producing Solange’s critically lauded 2016 album A Seat at the Table, which also netted him another Grammy win; producing the recent Little Dragon track “Peace of Mind (feat. Faith Evans)” and co-wroting / appeared on the Rick Ross single “Apple of My Eye.” This year, he also headlined Afropunk Brooklyn in August; performed select dates with Maxwell including a show at the Hollywood Bowl; made an appearance with A Tribe Called Quest at FYF Fest this summer; and joined Metallica, Dead & Co and more for Band Together, a benefit concert for North Bay Wildfire Relief last month.